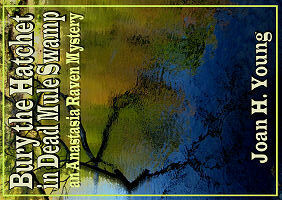 You can now order News from Dead Mule Swamp at either Smashwords or Amazon. 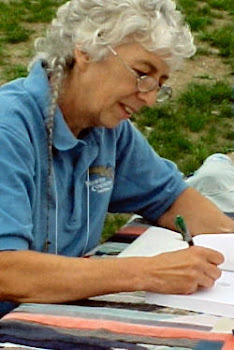 The author gets higher royalties if you order from Smashwords, and they offer many formats, including HMTL (to read in a browser), text and DDF for those without readers of any kind. They also offer ePUB which works in many readers, mobi for Kindle, and LRF and PDB for Sony and Palm. Amazon offers one format, mobi, for their Kindle Reader, and the author only gets 35¢. So, if it makes no difference to you, it would be much nicer for me (any author) to order through Smashwords. Here's the best news. 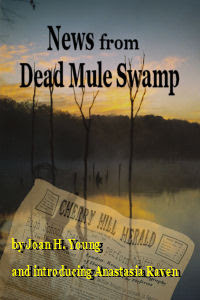 News from Dead Mule Swamp is only 99¢! 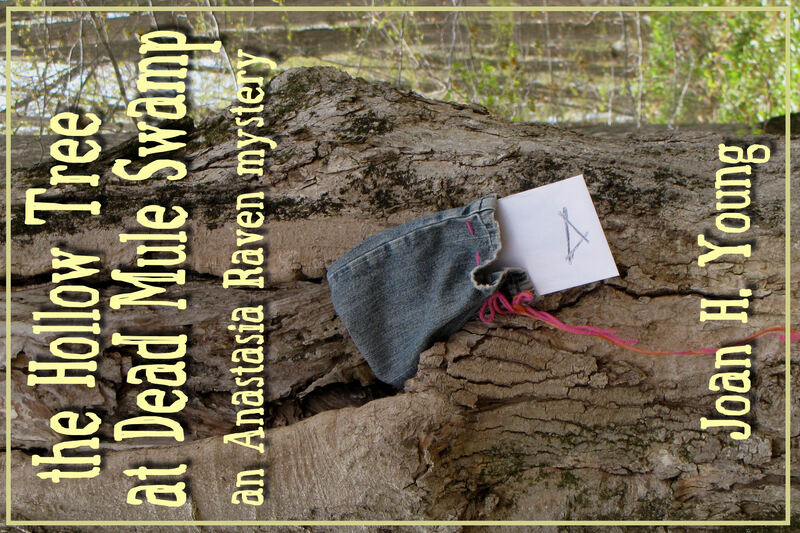 I want you to meet Anastasia Raven, and the book is rather short. So, have a bit of fun without spending a fortune! I'm so excited to read it. 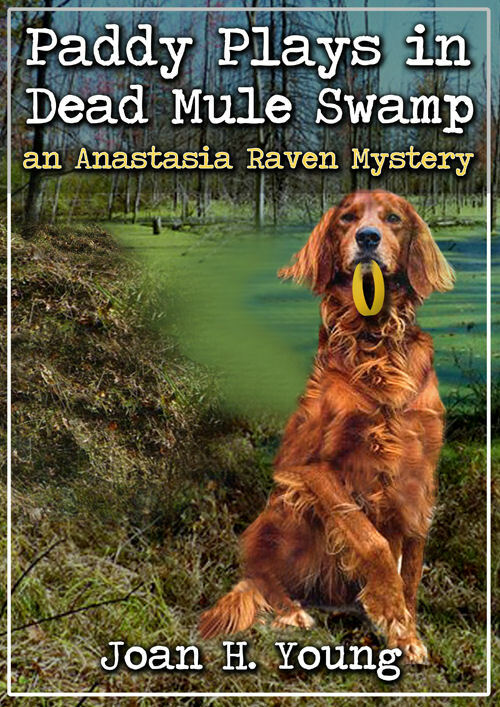 Congratulations on publishing a mystery! I'm a healthy mix of envious and inspired, lol. Ivy- don't worry... I never would have done it when I was chasing little ones around! I just read the first 10% - I love that I can have a little taste! - and went right back to buy the rest. No way can I just hang here, not knowing what's going to happen! I love it already though, I can tell you that!